Personal Tax Services include filing Personal Tax Returns. Personal tax planning can be completed for long-term or short-term needs. We also offer assistance with retirement planning—either with a specific retirement program or even just social security planning. Personal tax services can help individuals balance tax expectations with reality. Jeffery M. Bradshaw knows the tax code and understands what can/can’t be used as a tax deduction. We strive to work with each individual’s circumstances and assist as much or as little as they want. Our goal is to help our clients achieve maximum tax savings. 2015 brings new complications to individual tax returns with the implementations of the Affordable Care Act. There are several new forms & the implications of this Act will be different for each person. We can help you understand how this Act will affect you, the client, personally & what you will be required to do to meet IRS guidelines regarding this new law. 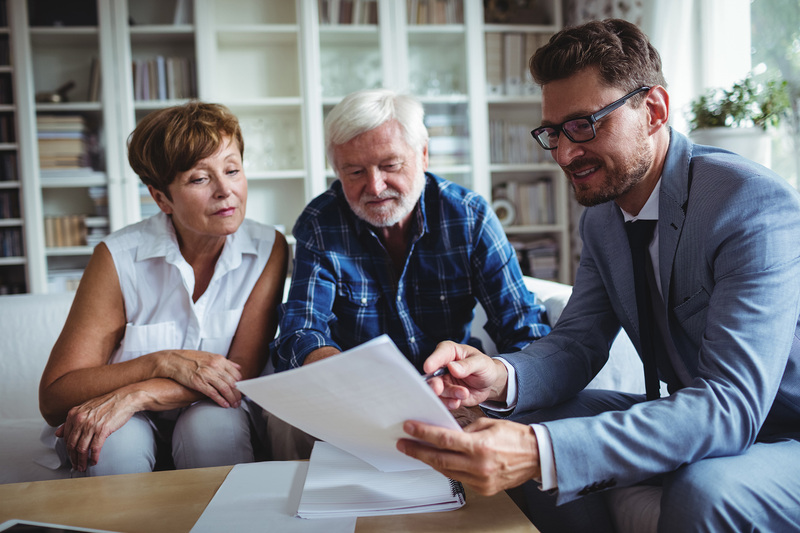 Clients will find assistance when faced with large transactions that will have big tax implications such as buying and/or selling land, homes, stocks, etc. It is important to do some tax planning prior to making large transactions in order to receive the most effective tax benefits. We can assist clients that work in multiple states or outside the country as these individuals can have more complicated tax returns.